Wholesale deal is 1 pallet = 88 cases of 200 sheet toilet tissue. We can supply the 200 sheet toilet rolls at this incredible wholesale price. These toilet rolls have as the name suggests 200 sheets of soft yet strong paper per individual roll. 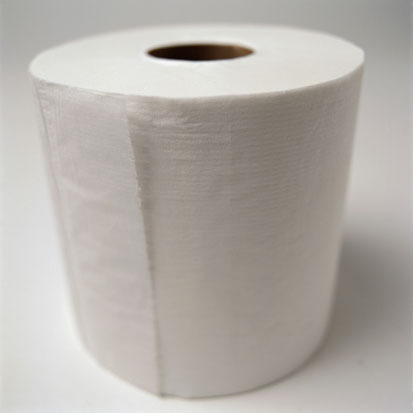 The 200 sheets rolls are a must for areas where toilet rolls are stolen or misused. This way you wont "loose" much if they are damaged/lost. Our 200 sheet toilet rolls come wrapped in 2's which are both convienient to store and use. With a total of 36 rolls in a case you will not run out in a hurry.